A place to discuss any Metal Gear games, please avoid or at least warn about spoilers. HI! 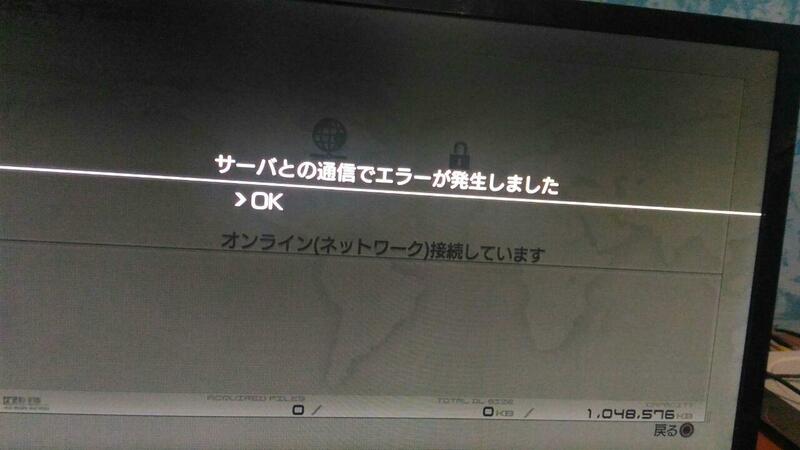 I have a question: is possible to set DNS for JAPANESE MG4 (DIGITAL/JAPANESE PSN STORE VERSION ) DLC like is possibile to set DNS for CD/DVD versione of the pal/america/european version? It doesn't work for the Digital version, unfortunately... I haven't been able to take the time to figure out why. So in other words, it can work on the Japanese version, but only under the physical game and not the digital game? Okay. That would work. I'll still need to pool enough resources to get the game (and hopefully a mint pre-2010 version so I can see if I can get Chair Race from it) and the PS3 system. Fortunately, unlike the Xbox 360, there's no region lock for PS3 games, so I'll make sure to get an English PS3 system and only need to get two discs. I'm a hobby fashion designer. Maybe I can help with providing some outfit design ideas? I’ve done it, still doesn’t work I donno what to do. Yes it’s disc version. Which disc are you using? Region, and version (greatest hits/platinum hits/whatever it's called in Japan, 25th Anniversary, original)? You are doing the Lord's work making this stuff available again. I mistakenly deleted my MGS4 data a couple months ago to clear up some space and lost all the dlc. I tried the method outlined above, and my connection test did not fail. I seem to be able to connect to the internet and PSN like normal, despite entering the particular server addresses. The only connection I cannot make is to download the MGS4 dlc. Do you have any ideas about what the problem might be? I have a US launch 60 GB PS3 and the disc that came with the US limited edition of the game. Any thoughts you have on the matter would be appreciated. Are you sure you're using the correct DNS servers? The connection test should definitely fail if you are. Yeah, I've tried it several times. I even tried reversing the primary and secondary servers, wired and wireless connections, and I got the same result. Pretty disappointing. I'll keep trying. I can't see the IP you posted with inside the DLC server's logs, so I want to make sure. You're using the NA disc, right? Not the EU disc, or a PSN version of the game? Could you tell me the disc id on the bottom of the spine on the disc case as well? The number on the spine is region 1 BLUS 30109P. I assume this is the NA disc because the box is all English, it has the ESRB rating,, and I bought it new from GameStop in the US. The case has a "not for resale" stamp rather than a bad code, because it was packaged with the limited edition of the game, which had an outer box. I can't imagine that the disc itself is any different though. Even if the disc were different, that wouldn't explain why I'm able to connect to the network when apparently I shouldn't. I can't believe I'm the only one with this problem. I was able to download the files, but I had to use my phone as a hotspot. I didn't change any settings on the PS3, and I never got it to work when connected to my router. That makes no sense to me, but I'll take it. I'd be curious to know if you have any ideas about why it would work on one source but not another.